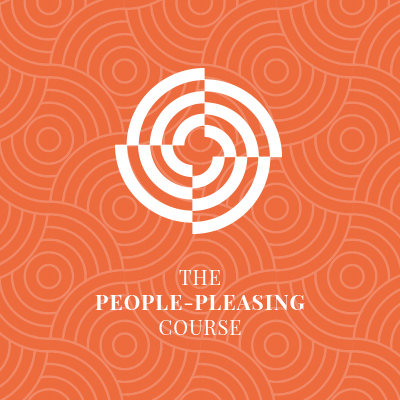 Here you’ll find more information on two 3-week courses I have written for you. 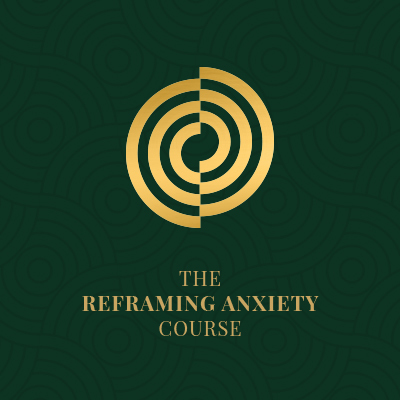 These two courses aren’t just a wealth of professional and personal insight, these concepts have changed my own life and I feel confident that they will benefit you too. Have a read through the course information and reviews and drop me an email if you have any further questions. Credentials: I am an accredited member the British Association of Counselling and Psychology, and hold a Masters in Psychotherapy and Counselling. I have had almost 10 years of experience in a wide variety of therapeutic contexts.